U.S. Secretary of State Mike Pompeo, left, meets with Lebanon’s President Michel Aoun at the presidential palace in Baabda on March 22, 2019. Pompeo is on a regional tour to build a united front against Iran. A seven-minute media address by United States Secretary of State Mike Pompeo on Friday was dominated by his country’s preoccupation with Hezbollah and, in effect, its patron Iran. The top US diplomat minced no words while declaring the intentions of President Donald Trump’s administration to take on Hezbollah for its “criminal activities and terrorist network” albeit by “peaceful means”. Trump has reversed his predecessor Barack Obama’s Middle East policy, abandoning the much-hailed 2015 nuclear deal with Iran and reimposing sanctions. The US has since imposed additional sanctions on Hezbollah as well. Bassil’s address took on a different tone to Pompeo’s, however, with the foreign minister reaffirming that Hezbollah is not a terrorist organisation, has a large support base and is part of Lebanon’s national unity government. In October, the US designated Hezbollah as a transnational crime threat, alleging that the group’s network spans across West Africa and South America and is involved in money laundering, drug trafficking and terrorism. “American efforts to weaken and isolate Hezbollah have created myriad practical problems for the organisation but do nothing to accomplish the fundamental United States goal of containing Hezbollah politically and militarily,” Cambanis told Al Jazeera. “Terror-listing and sanctions make it difficult for Hezbollah’s non-military operations. They do nothing, however, to reduce Hezbollah’s reach as a military power,” he added. 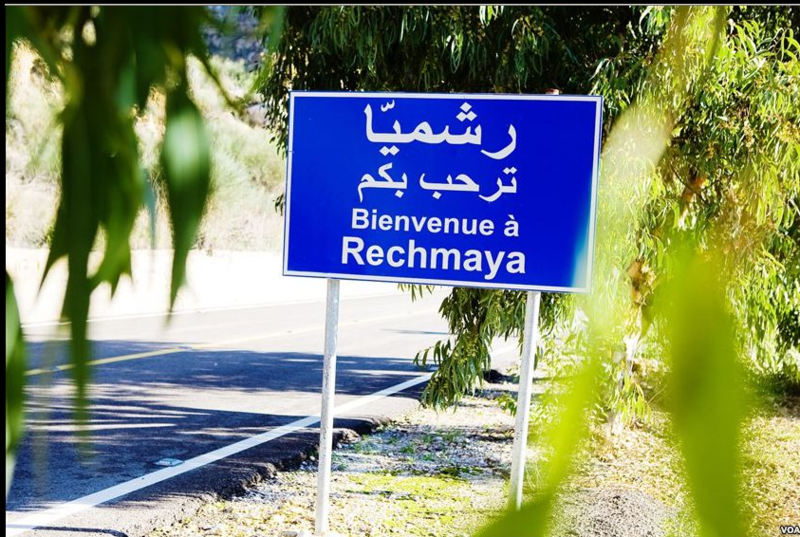 Lebanese politicians, including President Michelle Aoun, base their support for Hezbollah on the need to preserve unity among the different factions represented in Lebanon’s sectarian divisions of power. Alain Aoun, an MP with President Aoun and Gebran Basil’s Free Patriotic Movement, told Al Jazeera that while the US was free to limit whatever it deemed to be Hezbollah’s external acts, within Lebanon, Hezbollah was a legitimate part of the society. 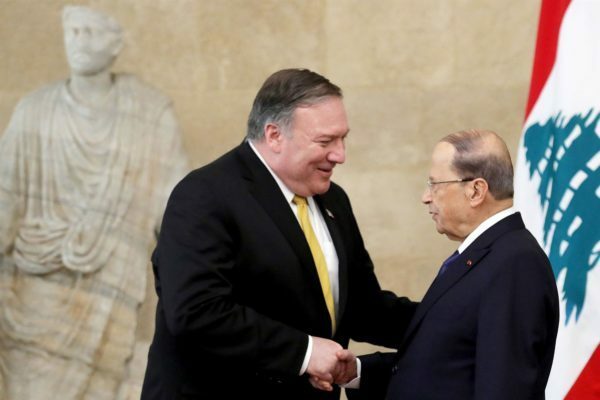 Although many had feared Pompeo would announce further sanctions, he promised that the US would continue to support Lebanese state institutions, including financially. His words were underlaid with veiled warnings that continued reliance on Hezbollah would risk Lebanon’s economic prospects. “Lebanon faces a choice; bravely move forward as an independent and proud nation or allow the dark ambitions of Iran and Hezbollah to dictate your future,” Pompeo said in his address. He also reminded the Lebanese people of the $800m the US provided to Lebanon in pecuniary support just last year. “How much has Hezbollah or Iran provided,” asked Pompeo, adding that Iran gives Hezbollah $700m a year. The Trump administration has already moved its embassy to disputed Jerusalem and is preparing a deal to resolve the conflict with Palestine that will reportedly mirror many of Israel’s demands. All hail the toilet CEO and his profound comments! Hezbollah, love, and a bucket of pi$$ on your wise head, bro! DCP? 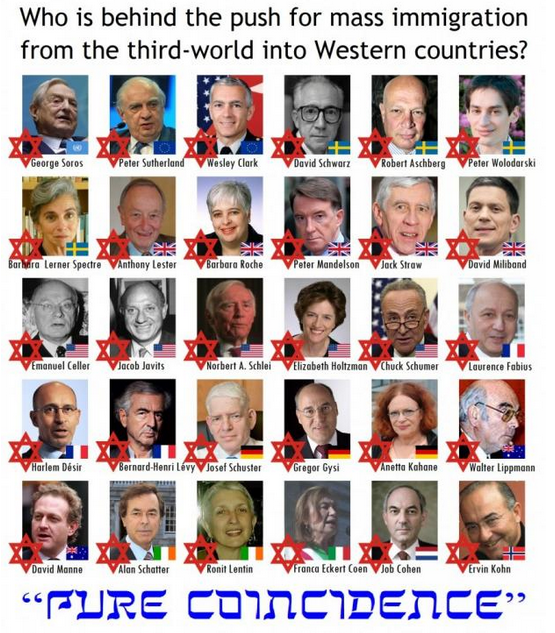 Let me spell it out for you… Devil Chosen People. The ugliest, meanest, low life gene pool ever created. Except for Gal Gadot that is. She has the beauty of Jesus not the ugliness of the temple vipers. Israeli actress and “Wonder Woman” star Gal Gadot on Monday pushed back after Israeli Prime Minister Benjamin Netanyahu said the country belongs only to the Jewish people. “Love thy neighbor,” Gadot said Sunday on Instagram, as first reported by NBC News. Do keep us updated about your mast#rbatory preferences, pal, as well as about other aspects of your fascinating life. My only regret is I did not pay enough attention to her, being too busy as a toilet CEO, she ended up committing adultery with a scum to bear another scum. Honestly LMAO. Good comeback heh 😉 ??? 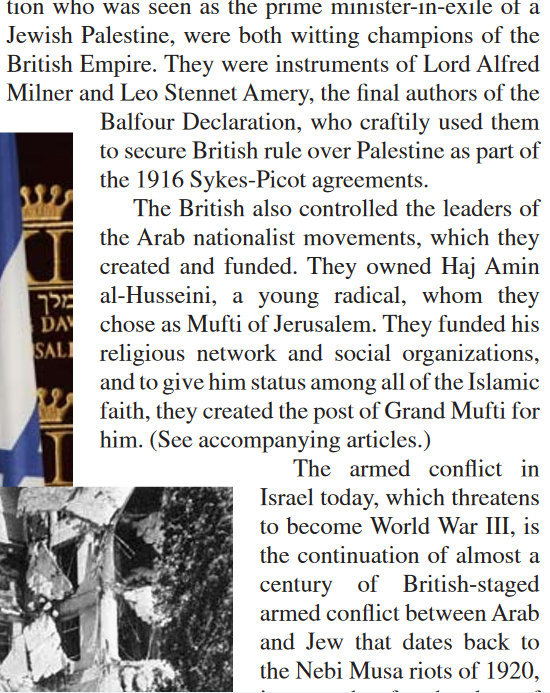 I thought we Arabs were next after you Jews on the list of Nazis… How can I be a Nazi? If you thought that, that’s only because you are a clinical moron. On the list of Nazis non looks Arab. 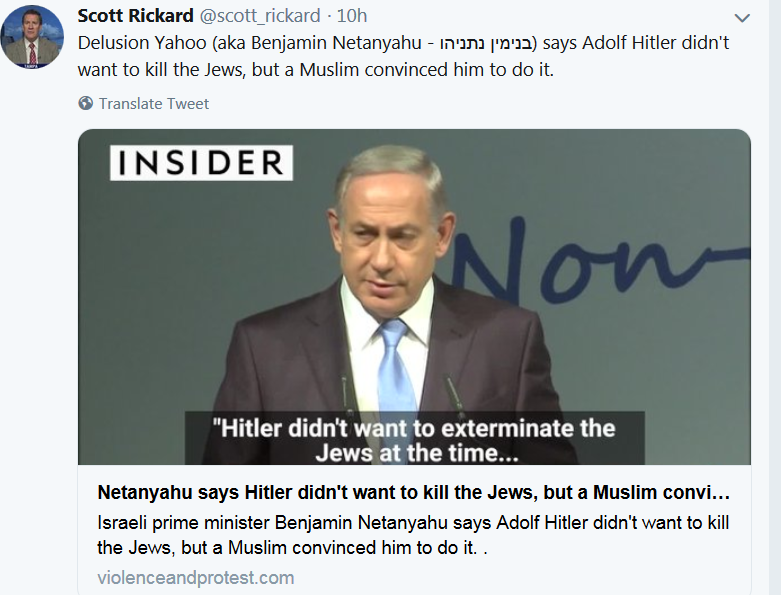 “On the list of Nazis non looks Arab” (sic). Can you at least occasionally write one-liners that are not completely garbled? I did this so you get the hell out of my face loser uses me to get attention ‘and acceptance’ of uncivilized blog with no readers no moderators no people, the only place in on Mother Earth you get attention fom freaks. So you manipulate, add, edit, make collages, with my tweets, completaly Illegal, fraudulous low IQ, low life, loser.. now mocking Niemals with 2 followers? Haha..sorry that’s you there. @MforMICHAL is blocked by Ron Hughes! There was no Egyptian Moslem Kuran or Bible in 3,000 BC Mickey Mouse! sarcasm is above your understanding, my friend Hind? 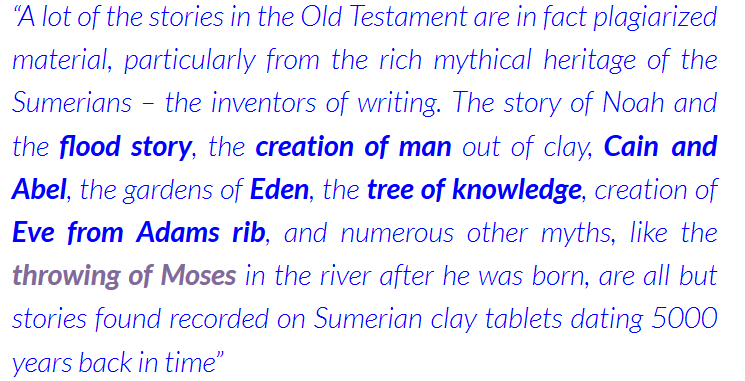 Genesis, Exodus, Leviticus, Numbers, and Deuteronomy (the first five books of the Bible and the entirety of the Torah) were all written by Moses in about 1,300 B.C. 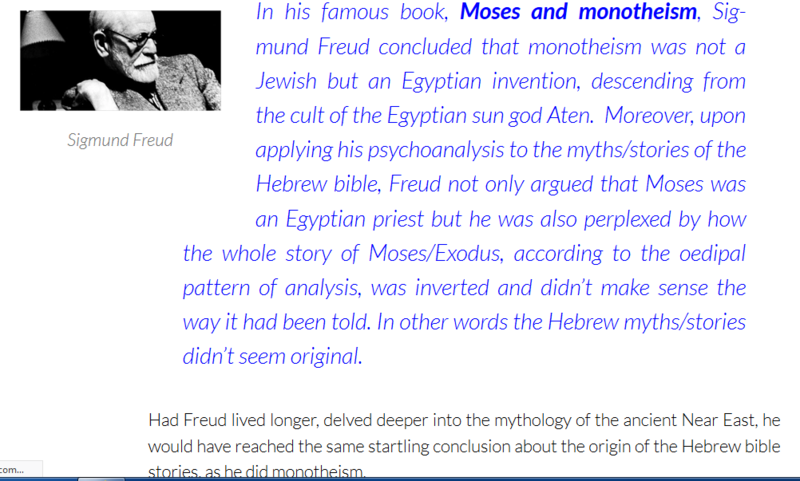 Exactly what he says about the myths of the Hebrew Bible. “Scradj on a leach” (sic). It’s “leash”, you illiterate degenerate, “leash”. As different from “leech” – which perfectly describes a pathetic, moronic welfare parasite like yourself. Don’t they offer free English lessons to ”enrichisseurs de culture” of your ilk in Canada? I never went to school in English. Yakov. How many books have you read in French YaKov? I read all Dostoyevsky in English. avatar is young Arthur Rainbaud. You never went to school, period. All you read is illiterate conspiracy nonsense about Jooz, composed by people only marginally smarter than you. Which does nothing to improve your already clinical iduocy. If you actually read the classics instead of the Nazi cr@p you’re obsessed with, you probably wouldn’t be as malevolently stupid as you are. The only litteratur that is interesting her, she finds on tweeter posts like Ron Hughes رون هيوز @parallelpond or was it Ron Hughes رون هيوز @wherepond, H e b a @HKX07…. She will never explain why didn’t the Palestinians go after Gaza when it was occupied by Egypt? She will never explain why didn’t the Palestinians go after the West Bank when it was occupied by the Jordan? Do you have other interests in life? What else they copied from Egypt? Tedious, soporipic, boring, broken record.. Moron, janitor, welfare check, genetic garbage, Yeah, Jooz, Arab Nazi YaK YaK YaK……. What do you say to a person (creature?) who can’t even copypaste “soporific” from an online dictionary correctly? In any case, being a functionally illiterate mental patient you s^ck at communicating in any language. She ain’t really Lebanese, she once tweeted that she is an Arab. 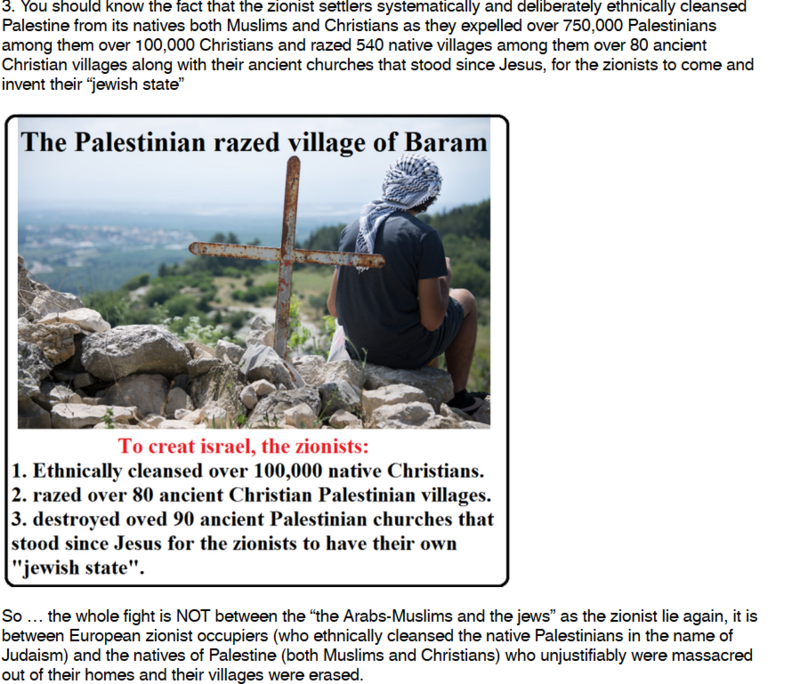 So entertaining Zionists know sh#t about Lebanon – ignorance of the whole Middle East..The Internet is your pay Job. I’ve only ever killed cockroaches – and I pity them, too. Not sure you’re on the same intellectual level with a cockroach, though. 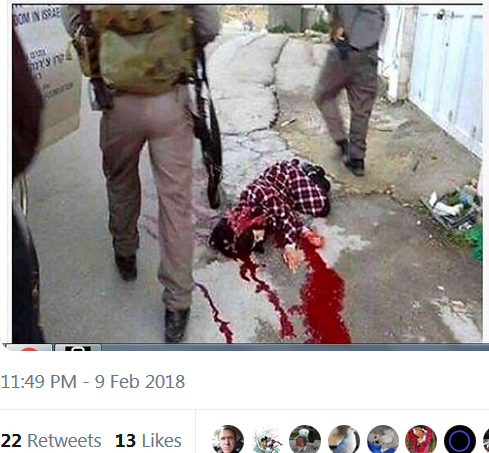 Indeed this “intellectual Lebanese” Arab is completely deranged – always chosing the most violent photos in her Twitter comments. Her brain cells are filled with cruelty like in her comments about the murderer in Christchurch mosque shooting. She ain’t no better than this H e b a @HKX07 👹 that has potentially offensive content, with offensive images and languages ​​in her Tweets. The only thing as infinite as the Universe is Human stupidity, AE. A comeback worthy of a true clinical ret@rd. Can you write in any language (a rhetorical question, I know you can’t)? I know you can’t, expect nothing. Another moronic comeback written in gibberish.